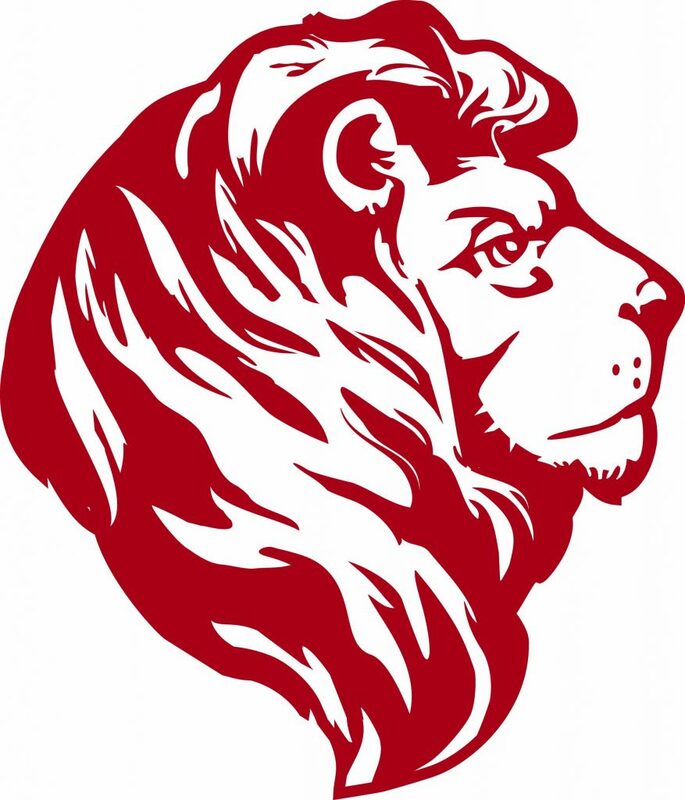 The Lion’s Lounge Café is located at the Front Desk and is open before and after school, as well as between classes. Students may purchase snack items, drinks, yearbooks, IA Apparel, and more at the café! The Lion’s Lounge Café accepts cash, checks, credit/debit cards (convenience fee applied), and Lion’s Lounge Café Gift Cards. A reloadable gift card can be purchased for $1.50 in addition to the amount being loaded onto the card. You can use cash, check, or credit/debit cards (convenience fee applied) to purchase and load giftcards. Please note that these gift cards are treated as cash. Inspiration Academy is not responsible for lost or stolen gift cards.